Get ready, Olympia. 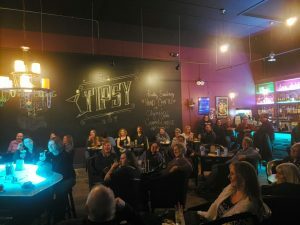 Another night of comedy is coming your way as Tipsy Piano Bar announces the lineup for its third straight month of featured stand-up performances. On May 2 globetrotting comic and Don Rickles impersonator Mike ‘Wally’ Walter will take the stage in a show emceed by Adam Luckey and featuring JR Bedard. 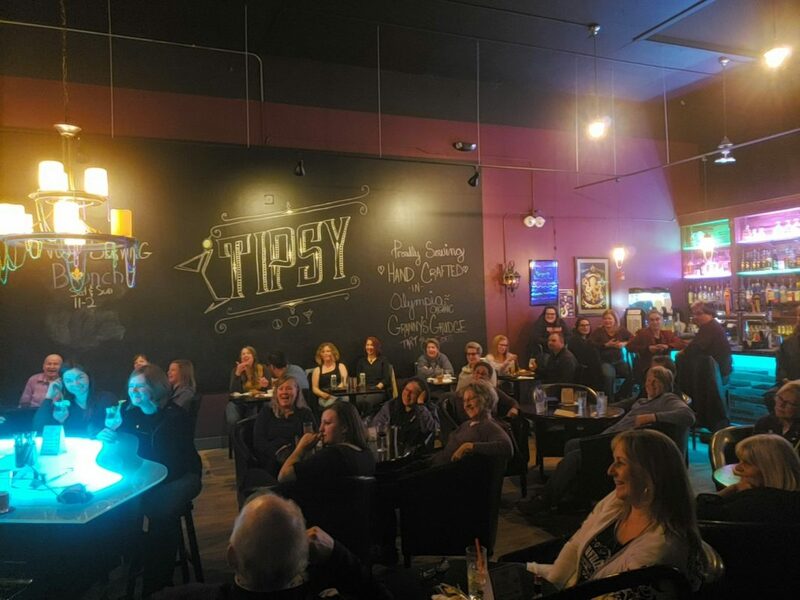 Walters, the May show’s headliner, has appeared on Showtime, MTV and America’s Funniest People, been a two-time finalist in the Seattle Comedy Competition, and done three tours to the Middle East to entertain U.S. troops. The Don Rickles impersonation evolved spontaneously after he went bald and people began noting the resemblance. 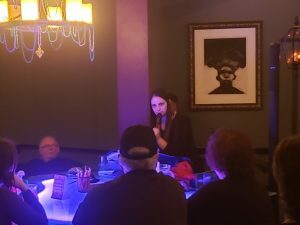 In addition to performing stand-up, featured performer JR Bedard has written for actress Elizabeth Banks and is the Executive Editor for the Podaholics Comedy Network. He has several screenplays currently on the festival circuit and can be seen in the upcoming season of IFC’s hit show Portlandia. Host Adam Luckey is a rising star in the industry, recently winning a comedy contest which included over a hundred comics. 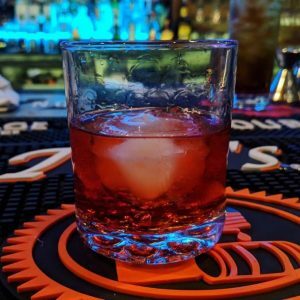 Follow Tipsy Piano Bar on Instagram and Facebook to learn about their upcoming events.